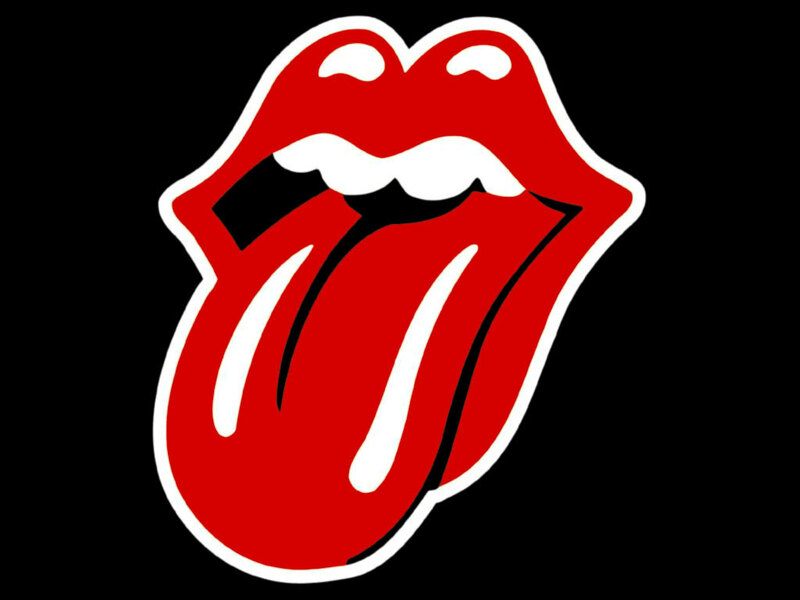 Rolling Stones fond d’écran. . HD Wallpaper and background images in the Classic Rock club tagged: classic rock rolling stones wallpaper.